Thyroid disorders, especially hypothyroidism symptoms, can very much look like and be misdiagnosed for chronic fatigue, fibromyalgia, insomnia, bipolar, and depression. How many of you have gone to the Doctor tired or anxious and are given Prozac? Well you are not deficient in Prozac – that is not a cure. Or have you gone in with weight gain and are told to diet, even though you are eating green, lean and clean already? We see this happen to women all the time. Often times Dr’s don’t dig deep enough to find the proper imbalance. When a thyroid condition is found most treatments fail, not because who there are seeing, it could be an endocrinologist or a natural doctor, but because of the approach and sequence of care. How many of you have been dealing with thyroid issues for over a year? 5 Years? 10 years? You may have even been put on a medication such as Synthroid and are still battling weight gain, still tired, irritable, and have thinning hair? Often times once you are put on a medication you have left you on it. Which is called controlled – not balanced. And you still feel bad. Still, have weight gain and all the other issues. This is a passive way to treat the body. Your test results may even look normal while on a thyroid medication, suggesting the hypothyroidism is no longer showing up. But you still have the symptoms. When you are told your tests look ‘normal’, often times it’s because only the thyroid stimulating hormone (TSH) is run. TSH is only a small piece to the thyroid puzzle. It does not give us a full picture. And many synthetic thyroid medications can make the TSH look normal. But you are finding you are still looking at every diet and weight loss program out there because a normal TSH did not help with weight gain problems. Digging a little deeper and running a more specific thorough series testing is often needed to find the correct starting point for the sequence of care needed. The testing we run in our Austin, Texas office includes a thorough Thyroid Panel. Looking at the different forms of T3 and T4 will give us much more information. It will tell us how much thyroid hormone you actually are producing and able to use for energy. Running just the TSH, really just tells us if the thyroid is being stimulated to produce T3 and T4 or not. To get the best healing results, you have to see the entire picture, not just one small piece. Thyroid imbalances are not like a common cold, they will not just go away. There can be a mind-body connection, that holds true for each and every gland, muscle, and organ we have, the thyroid being no exception. 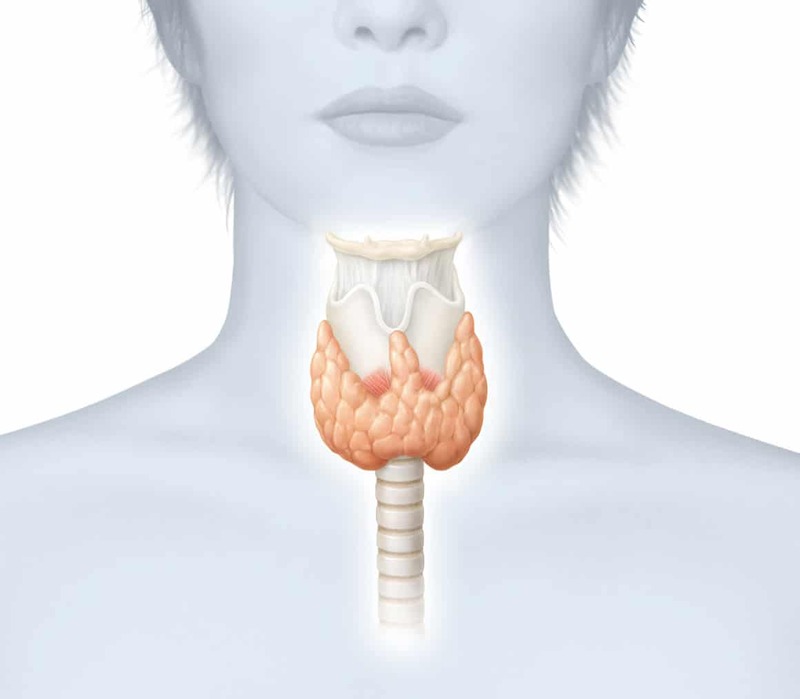 When Calcium and Magnesium (Mg) is not in balance the thyroid is affected. Mg carries Calcium into the cell, the lack of Mg will cause Calcium to stay on the outside of a cell and build a “calcium shell” which allows a low cell hormone permeability. Meaning, thyroid hormones can not get into the cell because they can not pass through the Calcium build up.